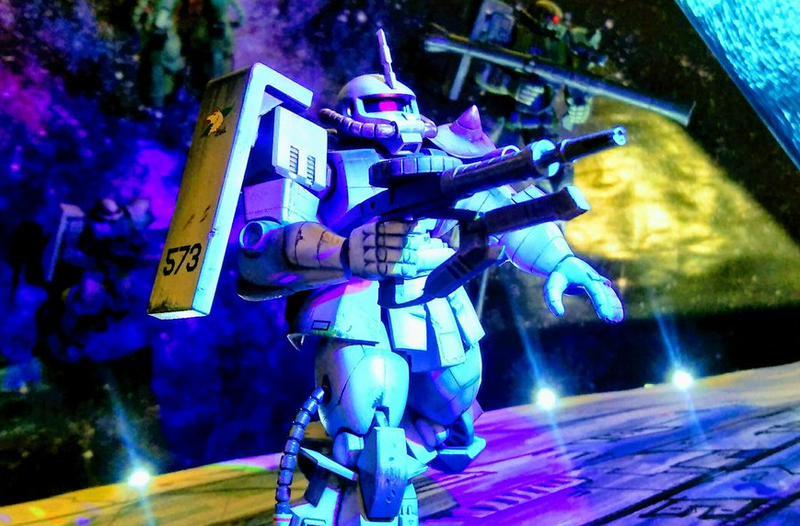 Previously, Kotaku showed off Gundam models painted to look like anime images. Now, check out these models painted to look like box art. You’re familiar with that, no? Models have traditionally been packaged in boxes that feature beautiful art. Twitter user Cody specializes in painting Gundam models in this box art style. Above you can see in-progress photos. Below are finished works. If you’re into Gundam models, you can follow Cody right here.